Jean-Claude Le Grand, Executive Vice-President of Human Relations and Chief Diversity Officer, L’Oreal; Pierpaolo Antonioli, Managing Director and Global Diesel Sector Executive Director, General Motors; Veronica Lai, Chief Corporate Officer, StarHub. 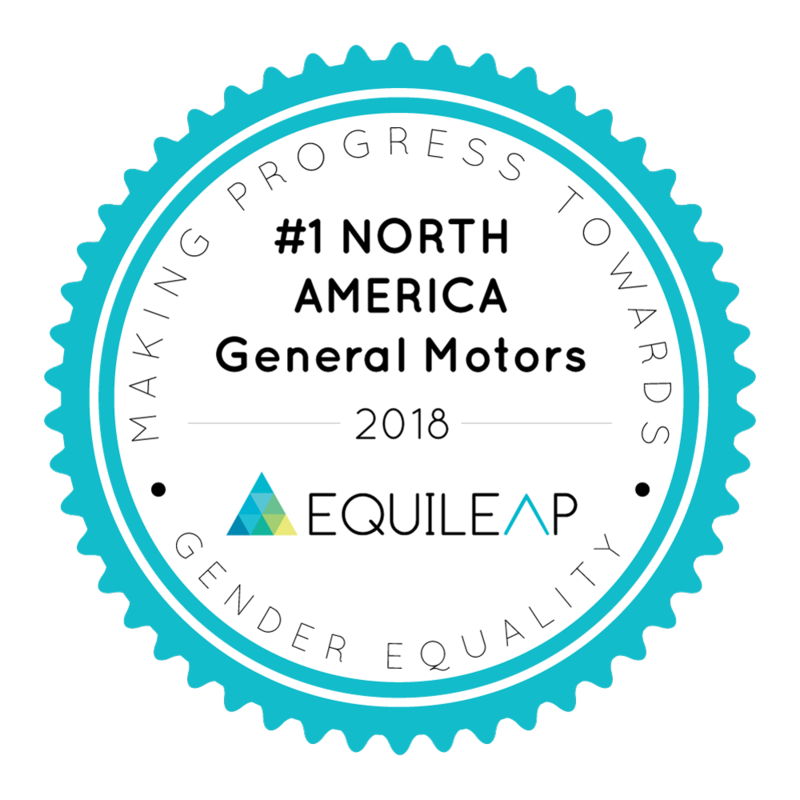 Equipleap ranked General Motors as the No. 1 company in the world for gender equality in the workplace. We’re currently the only company among the largest 20 in the U.S. that has both a female CEO and CFO. We are one of just two global businesses that has pay equality in top, middle and bottom bands as well as no overall gender pay gap across the company. We offer the option of flexible hours and flexible work locations. We also have policies to combat sexual violence at work and measures to improve supplier diversity. Other leaders on the list include L’Oreal, Merck & Co., StarHub and JPMorgan Chase. In addition to being ranked the overall top company, GM was also ranked No. 1 in North America. 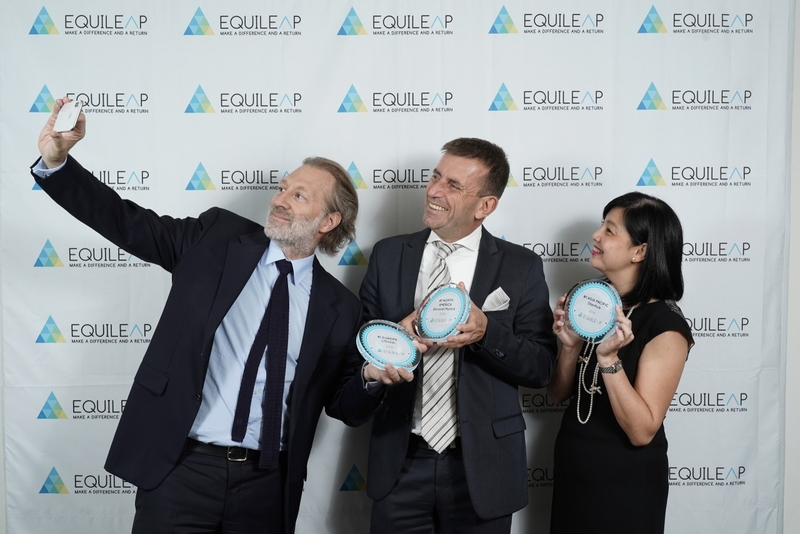 One of GM’s own executive leaders, Pierpaolo (Paolo) Antonioli, was on hand to participate in Equileap’s celebratory proceedings the evening of October 4. Van Maasdijk noted, “True gender equality isn’t just about pay and the representation of women on boards — it’s a far more complex issue. This is why our research looks at 19 different factors including benefits such as shared parental leave. We want to see a level playing field for every employee, not just women. We strive to create an environment where everyone feels welcomed and valued for who they are, and we continue to make progress to close the gender gap. This honor is a source of pride for the entire GM family as we celebrate the unique contributions that everyone brings to our “One Team” approach.